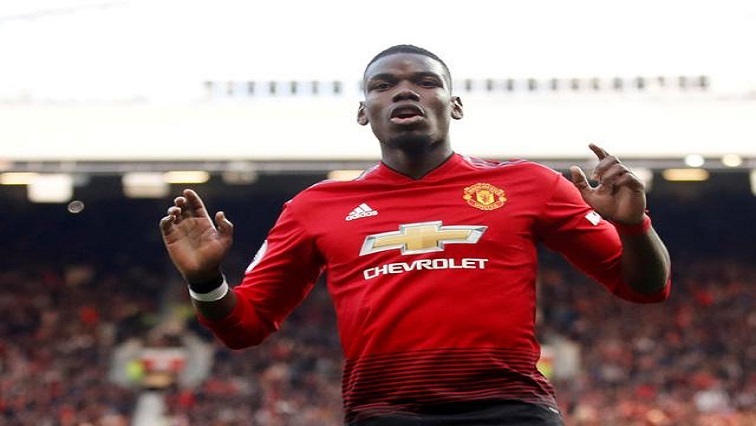 Two Paul Pogba penalties earned lethargic Manchester United a 2-1 victory over West Ham United in the Premier League at Old Trafford on Saturday. That tight call went United’s way, and soon after they were in front when Pogba hammered home a 19th minute penalty, much to the relief of the home crowd. The post Two Pogba penalties earn sluggish United win over West Ham appeared first on SABC News – Breaking news, special reports, world, business, sport coverage of all South African current events. Africa's news leader..